Join us for a concert of Praise and Thanksgiving on November 4, 2016 at 7:00 pm. Featuring pianist, Don Vollema along with Deborah Colyn, Rob Veinneau and other local guest performers. 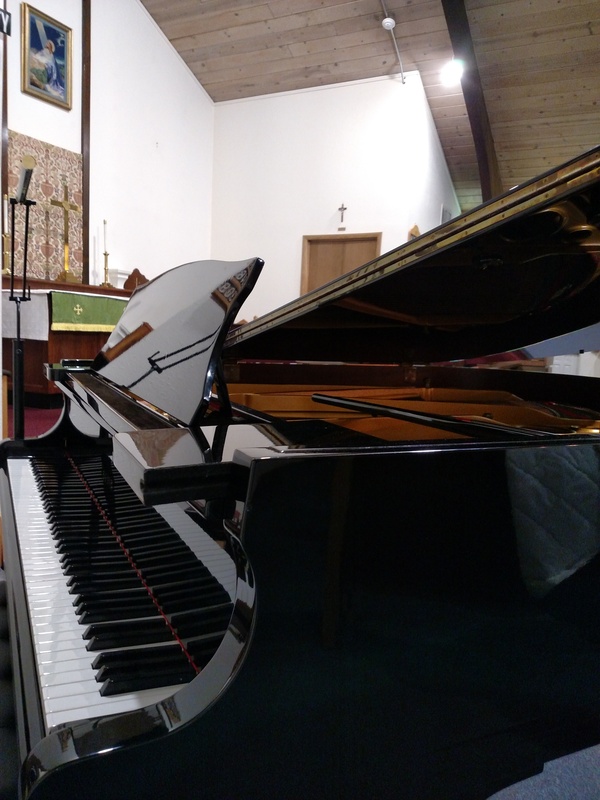 Enjoy and evening of music to include pieces by Beethoven, Horovitz, Chopin, and others. Refreshments to follow the performances. Please RSVP by October 31st at (206) 365-6565 or stbarnabasanglican@outlook.com.